Why Embrace “Stretch & Align”? Stretch & Align specializes in improving flexibility, stability, posture and athletic performance. It is best applied for pain relief, muscle rehabilitation, functional flexibility and injury prevention. 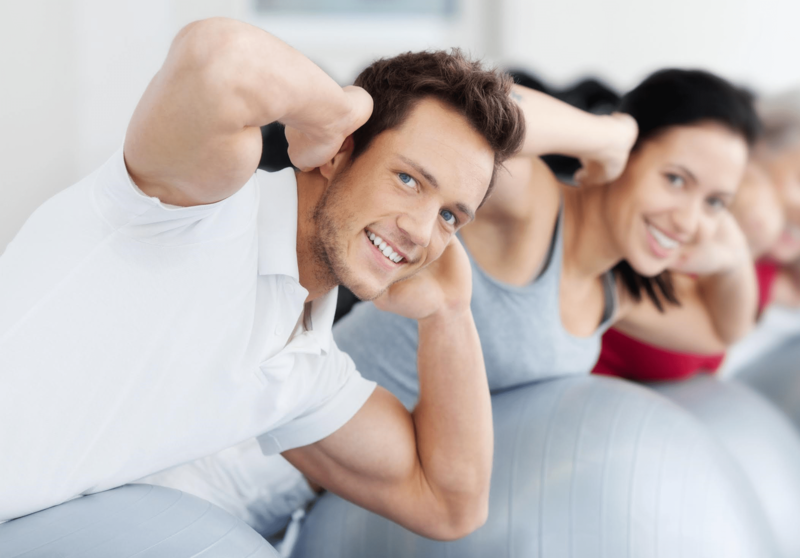 It is a protocol-driven, scientific and anatomical approach to health, fitness and well being. Visit our Stretch & Align website to learn more.